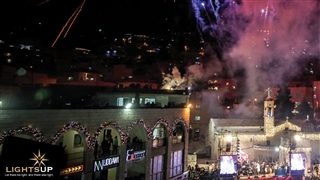 The Festival of Light Jerusalem which is held, once a year, in June, colors the old city for eight days with artistic lights. 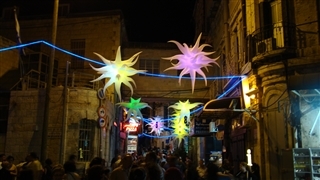 In the evening, the old city’s alleys are turned into an open museum that exhibits unique light statues. 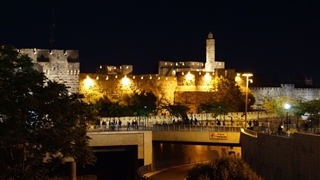 The artistic illumination turns the buildings to marvelous monuments. 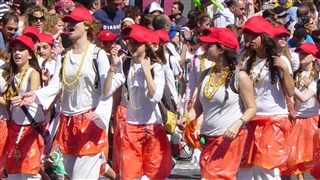 Israelis artists and guest artists participate in this festival. 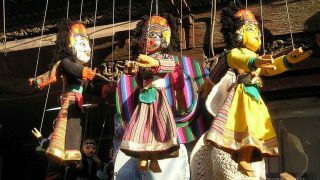 Various kinds of culture shows, guided tours, etc… take place. The festival’s program, venue, Artists lineup information show time / schedule of events etc. 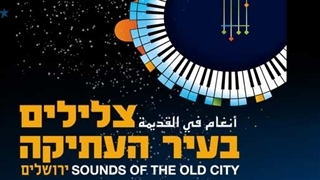 is present in the “Rak Tarbut” link website (Hebrew) & in the festival link website. See details below, under “Event Related Information” section.